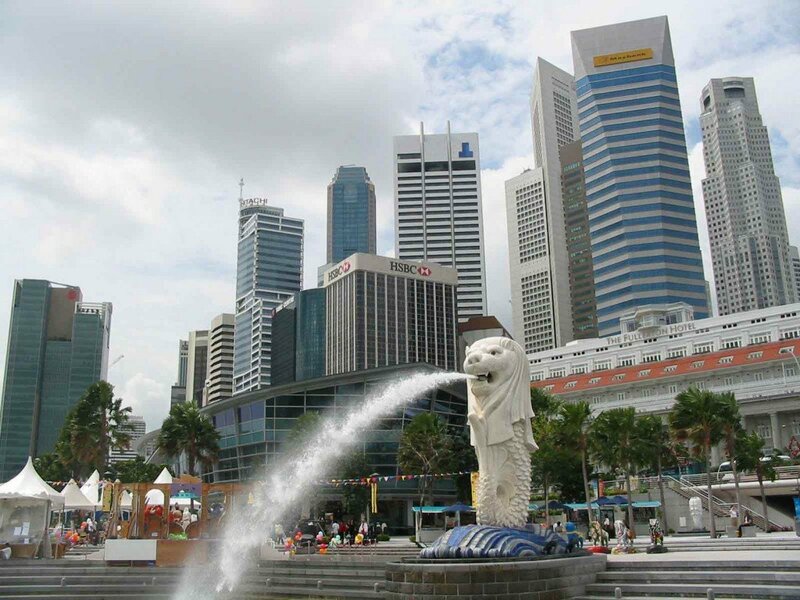 Singapore is the world’s most expensive city to live in 2014, according to an Economist Intelligence Unit (EIU) survey. The city has topped 131 cities globally on the EIU list. Singapore’s strong currency combined with the high cost of running a car and soaring utility bills contributed to its topping the list. The city is also the most expensive place in the world to buy clothes. The EIU’s Worldwide Cost of Living Survey is a relocation tool that uses New York City as a base. It looks at more than 400 individual prices. India’s major cities – including Mumbai and New Delhi – were found to be among the least expensive in the world. Mumbai’s prices are kept low by large income inequality. The low wages of many of the city’s workers keep spending low, and government subsidies have helped them stay that way. Outside of the subcontinent, Damascus in Syria saw the largest drop, becoming the fourth cheapest city in the world as the country’s ongoing conflict has led to plummeting prices. While the EIU’s survey takes into account the cost of living, other firms employ different research methods.